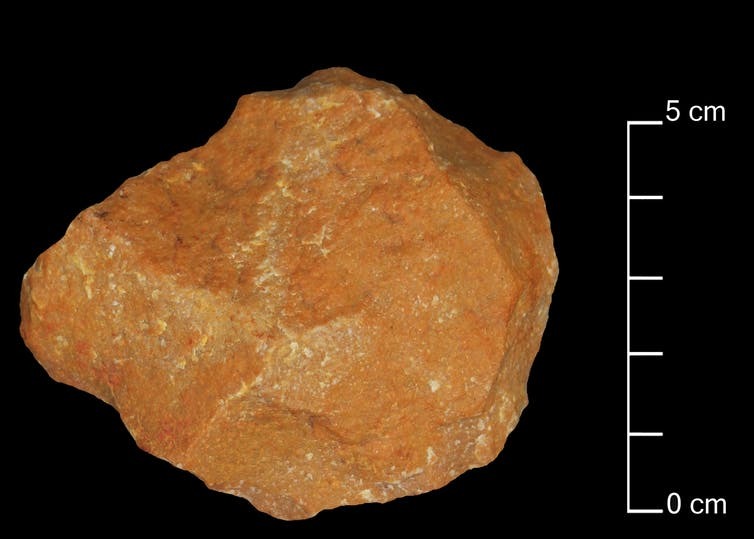 The tools push the date back for the origins of Middle Palaeolithic technology in India. 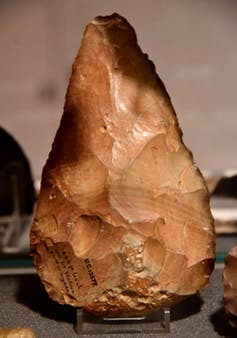 Previous studies have suggested that this occurred between 140,000 years and 46,000 years ago, possibly as Homo sapiensmigrated into the subcontinent. 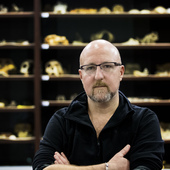 Elsewhere in this time frame, the cave site of Rising Star in South Africa has provided strong evidence of the primitive hominin Homo nalediengaging in ritual mortuary practices and deliberate disposal of their dead. 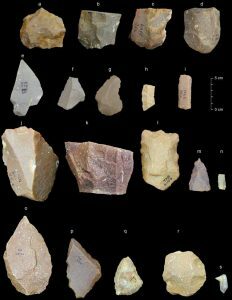 Such archaeological behaviours have traditionally been associated with more advanced hominins and modern Homo sapiens. This entry was posted in Africa, Archaeology, History, Prehistory. Bookmark the permalink.